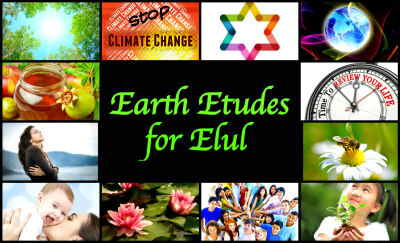 ~ It’s not too late to read the thought-provoking Earth Etudes for the month of Elul. Now is a good time to think about our lives and what matters: our family, our friends, this Earth we call our home and all the other people and animals who share it with us. 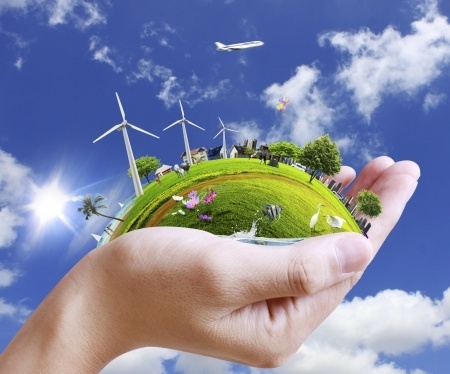 How can we take care of our health and work towards a peaceful and sustainable future for our children? A special thank you to Rabbi Katy Z. Allen for organizing this project and to our contributing writers with their meaningful essays, poems and thoughts. You can read them here whenever you’d like as a reminder of why we are here.